Come and Join the Swishing Revolution! 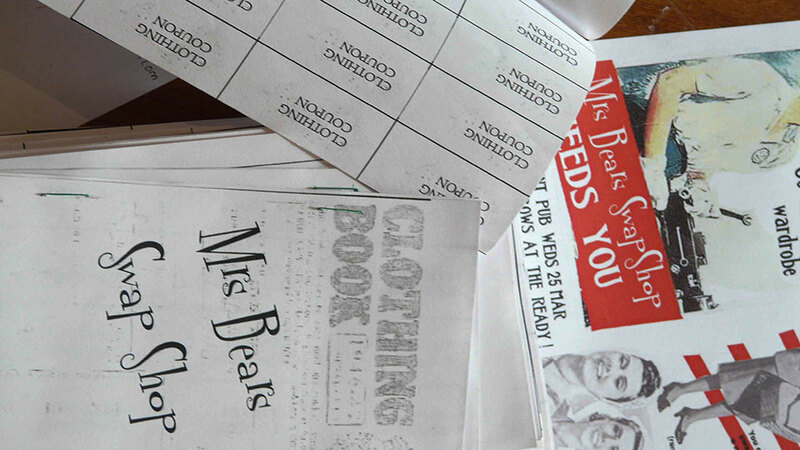 Mrs Bear’s clothes swapshop is themed on a World War II ‘make do and mend’ ethos. 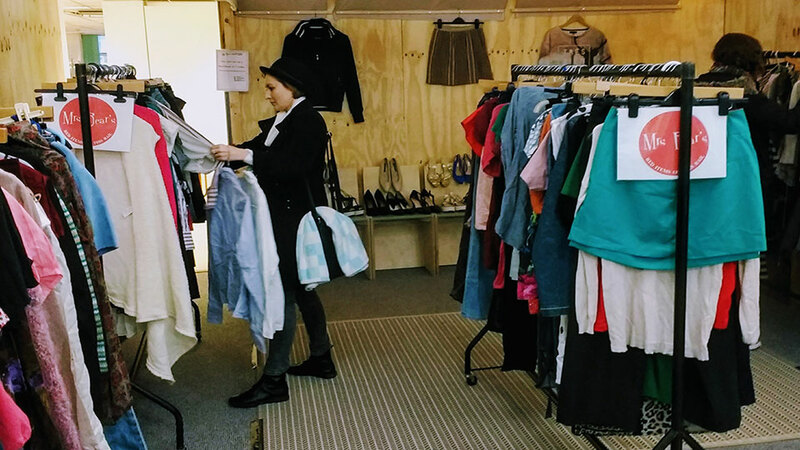 Now popularly known as swishing, the idea is you can exchange your unwanted clothing, shoes/accessories with someone else’s at one of our fab pop-up shops. 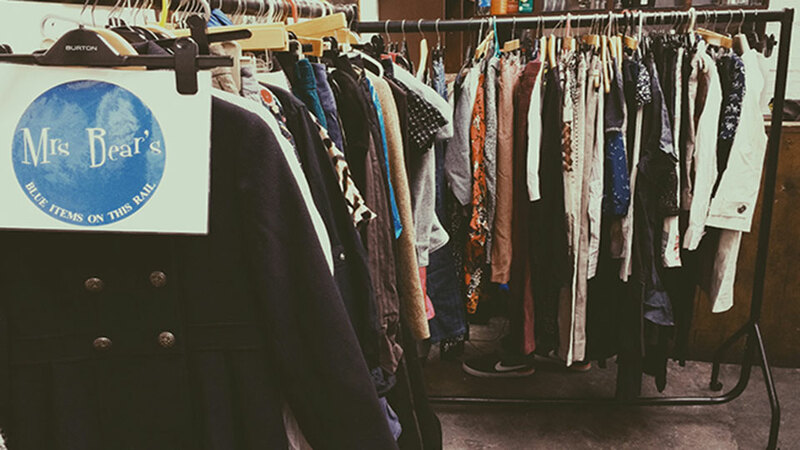 All items are graded for fair swapping; simply hand in up to 7 good condition pieces and you will receive your clothing coupon book, then you’re ready to raid the rails! 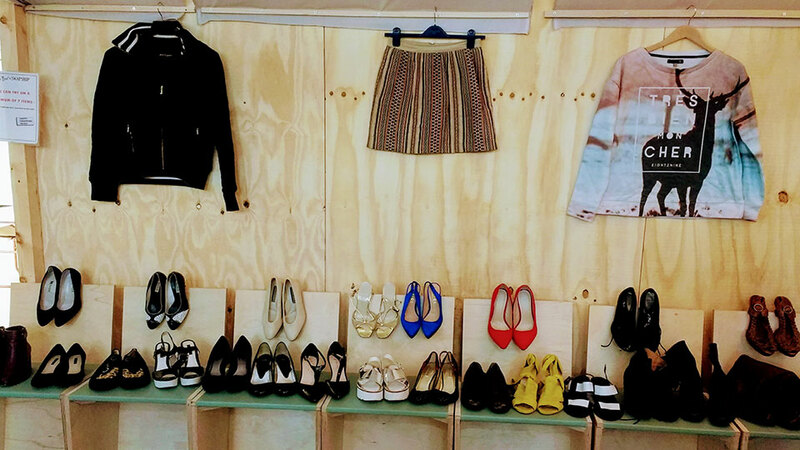 The clothes swapping events are held at various locations in London and Manchester. Please check our events page for up-to-date information or sign up to our newsletter. ...GO THROUGH YOUR WARDROBE.....SWAPSHOP NEEDS YOU!!! !